The X22i first joined NordicTrack's Incline Trainer lineup a couple of years ago and has since been redesigned. It is the first machine to feature a 22" Smart HD display, one of the largest you will find anywhere else. It's currently one of the company's most advanced models, and it has features and capabilities that you just don't find elsewhere. The NordicTrack X22i is solidly built, mostly dark black with gray accents. The NordicTrack Commercial X22i Incline Trainer is receiving a ton of buzz in the industry, and reviews have been very favorable. The treadmill offers features that we've never seen before, and it's going to be interesting to see how it is received. The new X22i is an improvement on the previous top-of the line model, the X11i, which itself saw an upgrade this year. It shares many of the same great features, but takes it to a whole new level. The most noticeable change, as I'm sure you are aware, is the addition of a huge 22" Smart HD touch screen display, twice the size of any screen NordicTrack has had to date. It's like having a large tablet right on your machine, eliminating the need for any additional devices. Your iPad will be very jealous! 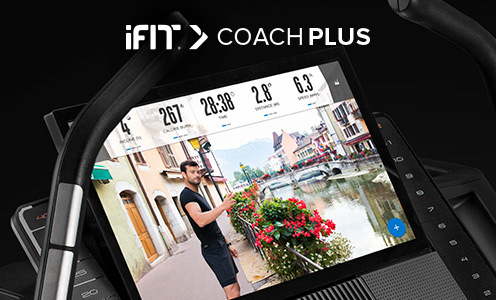 On the screen you can access the latest version of the company's interactive program, now called iFit Coach Plus. In addition to seeing all of your workout stats like calories, incline, decline, time distance, etc. the new GlobeTrek workouts feature a personal trainer who will guide you through workouts in locations throughout the world. There are also daily workout videos and customized meal plans based on your fitness goals. 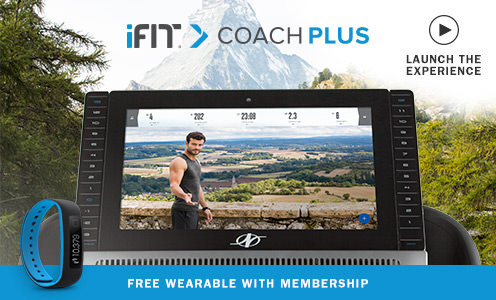 Lastly, you get a free one-year iFit Coach Plus membership, which is a great offer to try out the unique system. On top of the huge new screen and iFit Coach Plus, the X22i Incline Trainer is packed with great features and capabilities. You get up to a 40% incline and -6% decline on all models, so you can really target all of the muscle groups effectively. You get a generous 22" x 60" deck that can accommodate all users. You get 44 built in workout apps on top of the ones you get with iFit. You also get a free wireless heart rate monitor for more accurate readings to keep you in your ideal range. The new 2019 NordicTrack X22i Incline Trainer really has it all. It's the cream of the crop treadmill from the company, and is sure to be one of its biggest sellers. The only downside we can see is that it is expensive compared to the X11i, the other models, so it is probably out of the reach of many potential buyers. If so, one of the other Incline Trainers might be a more affordable option of you're looking for incline/decline capability. 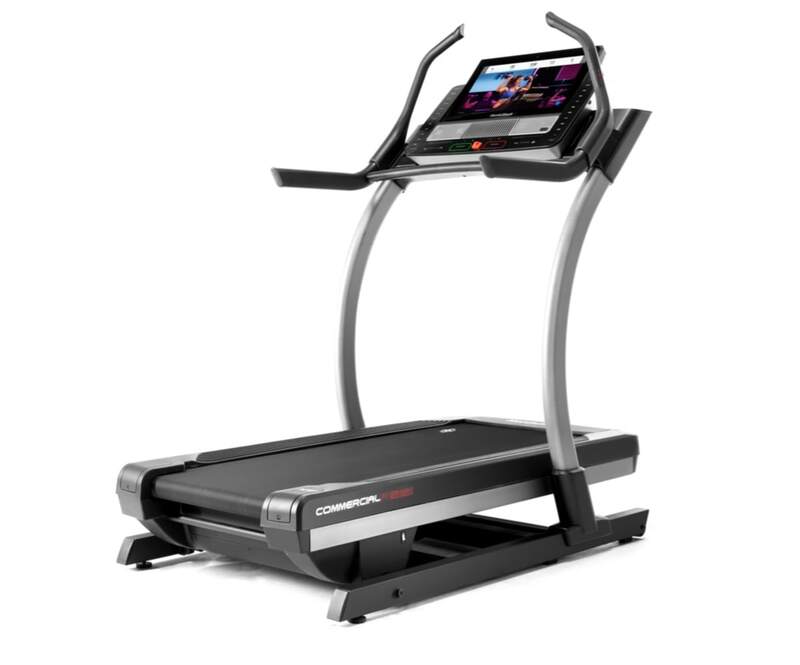 How Does the NordicTrack X22i Compare to the X11i, X15i and X32i Incline Trainers? There are currently four NordicTrack Incline Trainers on the market: you have the base X11i at around $1999; the mid-range X15i and X22i at around $2499 and $2999 respectively, and the top-of-the-line X32i at around $4299. The only real difference between all four is the size of the touch screen display. The base X11i has a 10" Smart HD screen, the X15i has a 14" screen, the X22i has a 22" screen and the new X32i has a 32" screen. All four models have a strong 4.0 or 4.25 CHP DurX Commercial Plus motor, which can more than handle even the most demanding workouts. The new X15i and X32i have a few more workouts than the others: 50 built in programs as opposed to 44. All have grip and wireless heart rate monitoring, iFit Coach Plus, up to 12 mph speed, 40% incline, 6% decline, 300 lb. max weight capacity, Reflex cushioning, Dual AutoBreeze fans and a generously sized 22" x 60" belt. So deciding which one to choose should basically come down to your budget. The NordicTrack X11i Incline Trainer is the most popular model, followed by the X22i, then the X15i and finally the X32i. But if you have the budget for the X32i, the huge screen is really something to behold. 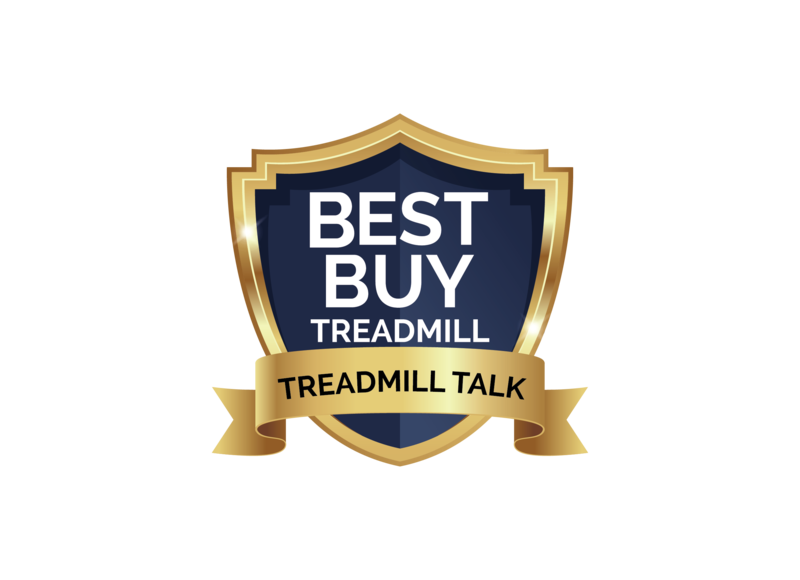 How does it compare to the other NordicTrack treadmills? The Incline Trainers are a different animal than the rest of the lineup, but they compare most closely with the traditional Commercial Series, which includes the 1750, 2450 and 2950. Choose the Incline Trainers if you want more extreme incline and decline levels for enhanced cardio training and leg muscle targeting. Otherwise go with one of the Commercial treadmills. The 2950 has the same 22" touch screen as the X22i. The NordicTrack X22i is probably the most exciting release from the company in some time. The large Smart HD touch screen display and the included 44 workouts really take your training to the next level. Add to that iFit Coach Plus on-demand personal training, incline/decline capability, easy assembly and loads of extras and this one is a real winner. If it's a bit out of range for you then consider the X11i...that's also a great choice for an incline/decline workout. Incline trainers give you a great, challenging cardio workout that you can't get on a regular treadmill, and you can target lower body muscles much more effectively. NordicTrack Incline Trainers are as good as it gets, and you'll be more than happy with your purchase. Check out the exciting new X22i Incline Trainer today. Get the popular X22i Incline Trainer on sale right now!